Rolls of vintage grain sack fabric - love! 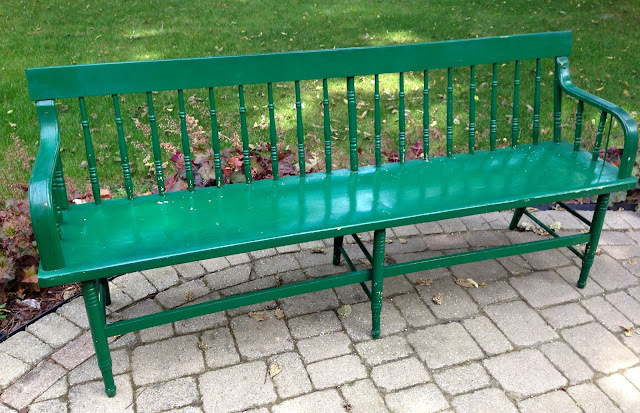 Our bench collection is growing with the addition of two original paint farmhouse benches! Who could pass up this pair of industrial stools with adjustable swivel seats. 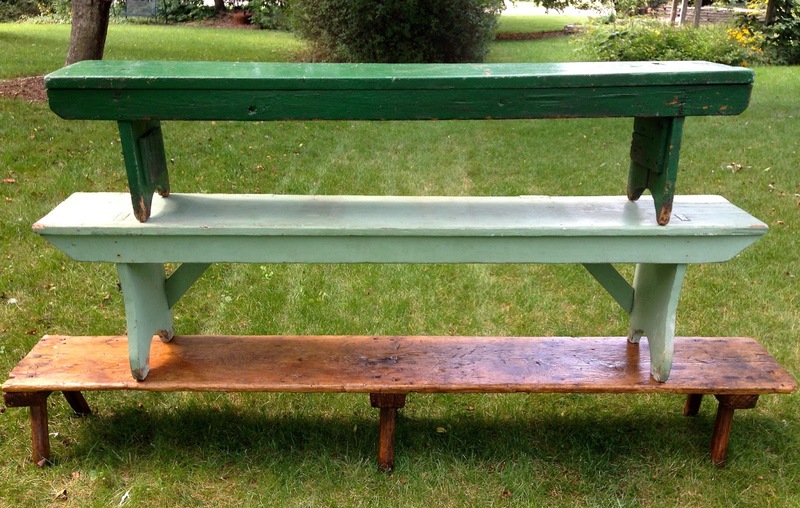 We saw several of these vintage hallway/porch benches and wanted every one, but the trailer was only so big. Vintage wooden mashers. Whenever we see them, we pick them up as they have great architectural appeal when grouped together. A great selection of vintage tablecloths. While waiting for a field to open, we spied this antique railway station bench under a tarp and fell in love with it. It is a great piece because it takes up little visual space. Hand-hammered French copper cauldron/kettle with beautiful patina. I have a sister who would have flipped over these vintage canes. Very early (and large) dough box. Wouldn't it be perfect as a toy chest? Can I just say that I wanted every one of these bangles! You certainly don't have to be an expert buyer to enjoy the market experience. All it takes is a sense of adventure; after all, who doesn't love a treasure hunt. 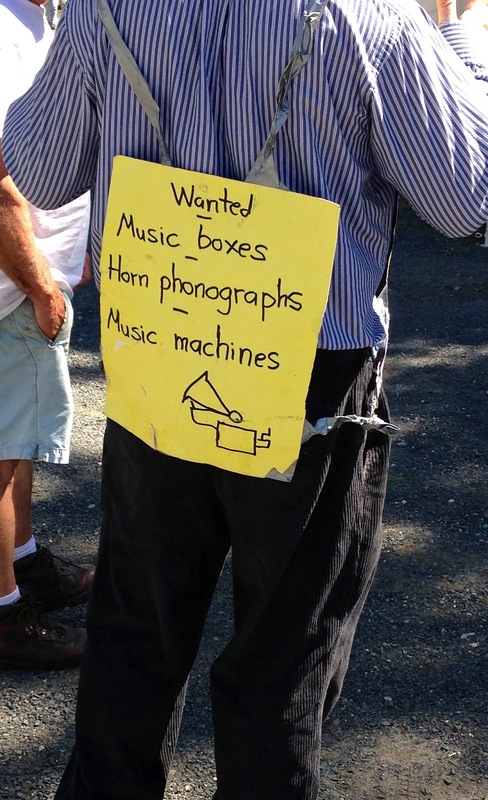 If you get overwhelmed, try this man's tactic, it just might work! Excellent photos and you captured the spirit of Brimfield perfectly. 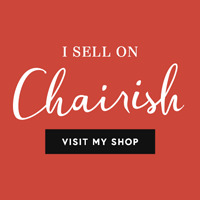 We live in LA now, and we haven't quite found anything that matches the wonderful Brimfield experience...When we lived in CT, we were regular visitors....thanks for sharing and bringing back many happy memories! Thanks Chris, it is such a fun experience, isn't it? We're already looking forward to the Spring show! It was great meeting you too Judie! We're so happy you love the bench. 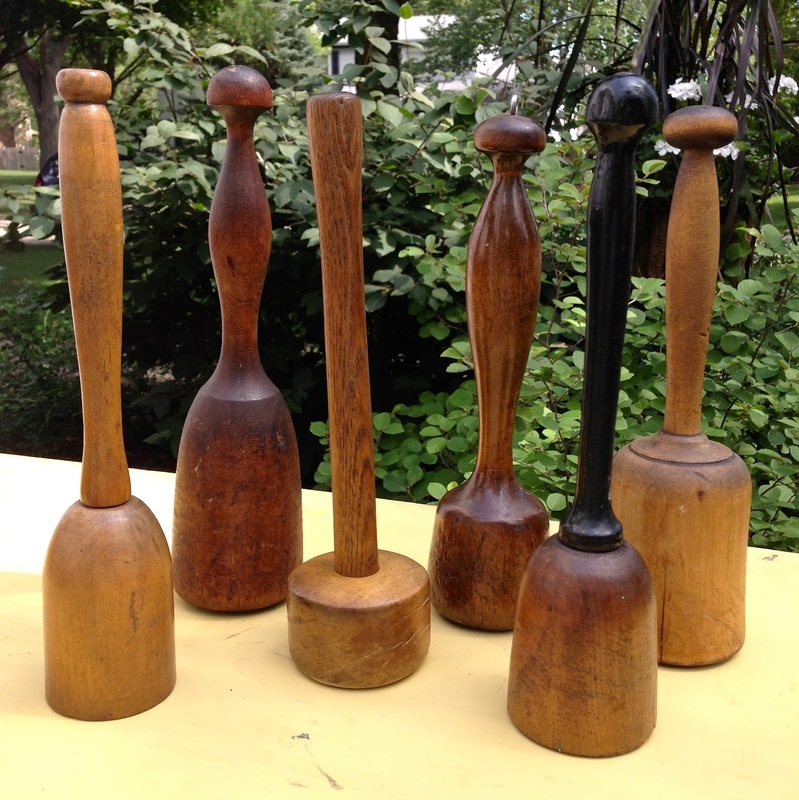 We'll keep an eye out for great finds from old school houses for you.